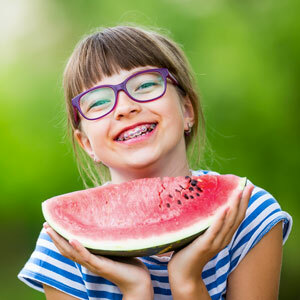 Correct the alignment of your teeth and bite with orthodontics that shift your smile into place. At Shine Dentists, conventional braces are available to fix dental problems or even jaw and head pain. With straighter teeth, you can prevent gum disease and tooth decay with a smile that’s easier to clean.